#EpicThings Number 3 is a Wrap! Craftsy Class Coming Soon!!!! Well, the silence is OVER!! All 3 things I have been working on (simultaneously) are finished and I can finally spill the beans!! I go through the tools available and how to use each one to get different preparations! I’ll have more info as the launch date approaches, and there will even be a few giveaways run for FREE access! Until I can give you the full scoop.. here’s a sneak peek of my set!! So that’s where I’ve been. Along with getting everything together for the studio construction to begin in November, and booking workshops for next year! I’ll be posting about that soon..
Just under 3 weeks to prep for Southeastern Fiber Festival. There are still a few spots left in my classes, and we’ll have our normal double booth in the new Davis Arena!! Look for us between HanDen SAORI studio and Kismet Fiber Works!! If you need me.. I’ll be at my wheel and dyepots until then! ← #EpicThings 1 and 2!! 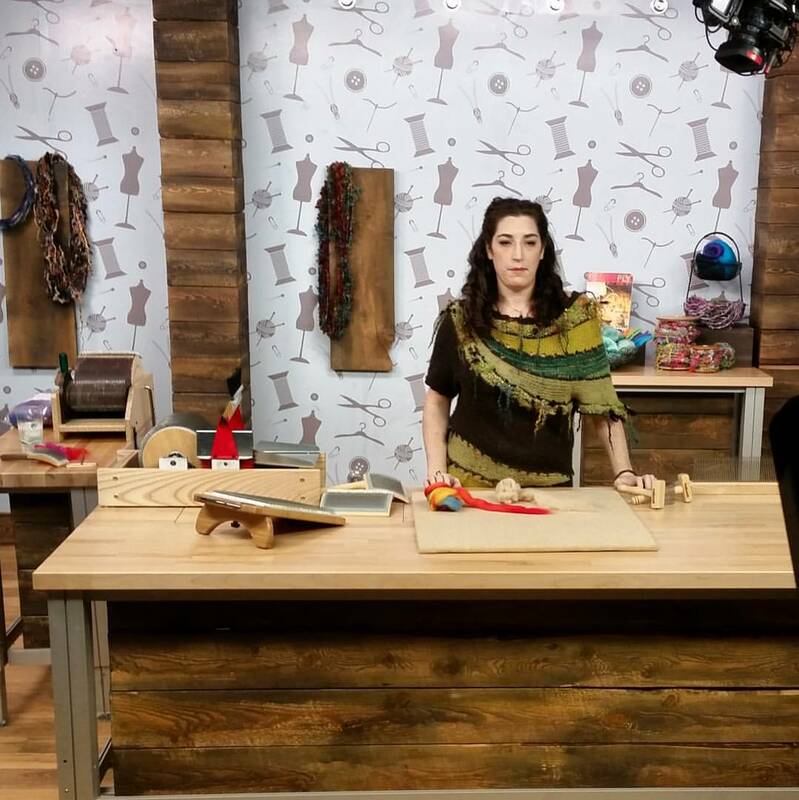 Interweave Videos are Coming! !